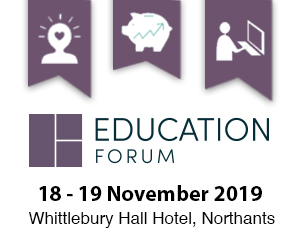 The Education Forum is the leading event for education procurement professionals – and the next instalment will take place on November 18th & 19th next year. 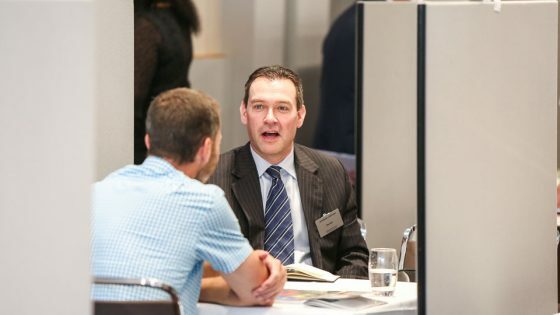 It will provide delegates from education institutions with a unique opportunity to meet with trusted suppliers from the fields of facilities and technology, plus access to educational seminars and networking over two full working days. Once again it will be completely free for delegates to attend, inclusive of refreshments, entertainment and overnight accommodation. 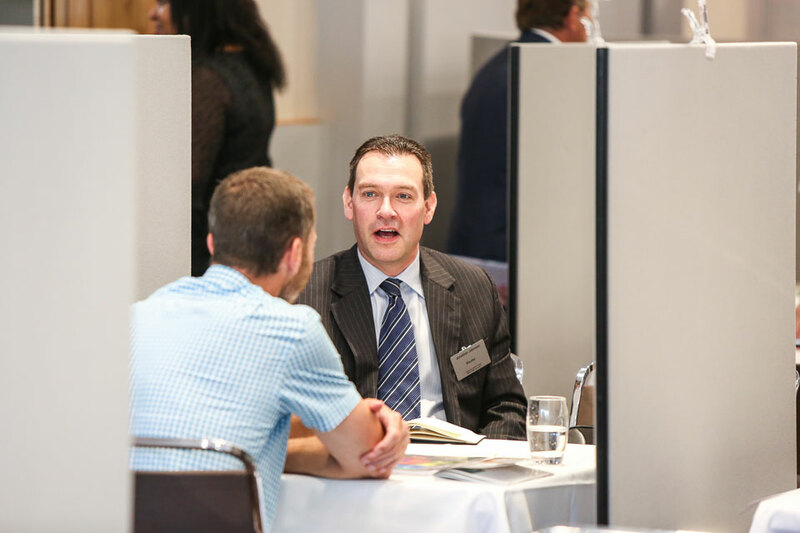 But you’ll need to act swiftly to secure your place as space will be limited as always – Register here today! Find out more by contacting Liam Cloona today on 01992 374089 / l.cloona@forumevents.co.uk. 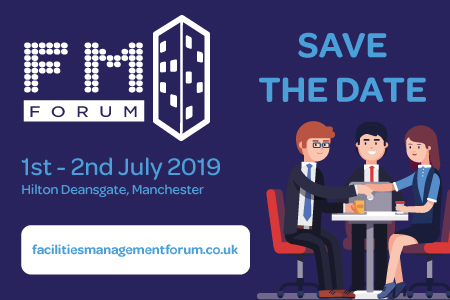 Alternatively, if you’re an education supplier and would like to present your solutions as part of the Education Forum, contact Jennie Lane on 01992 374 098 / j.lane@forumevents.co.uk.